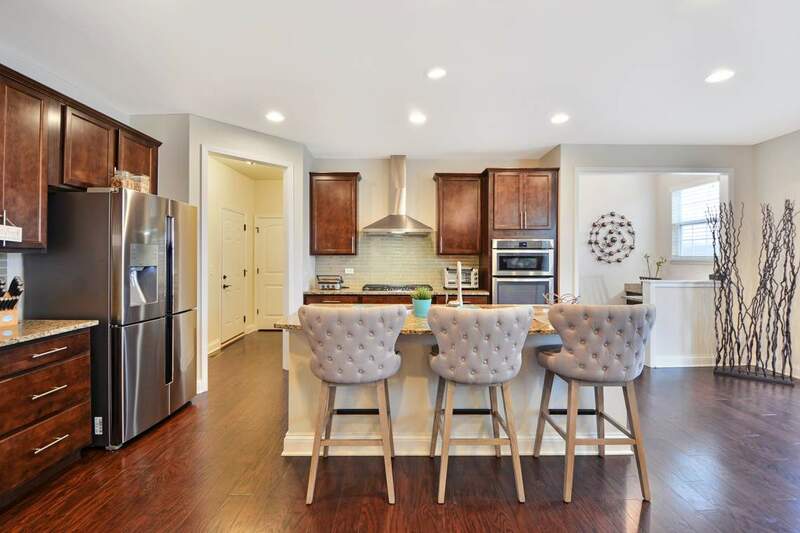 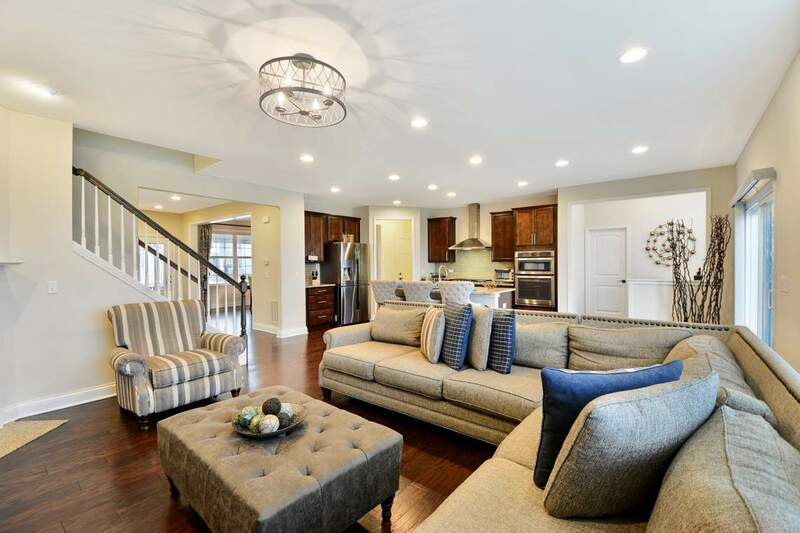 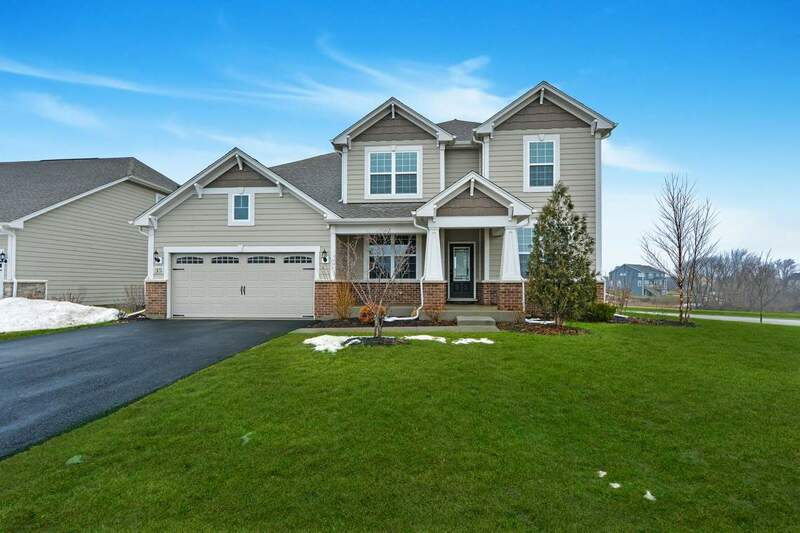 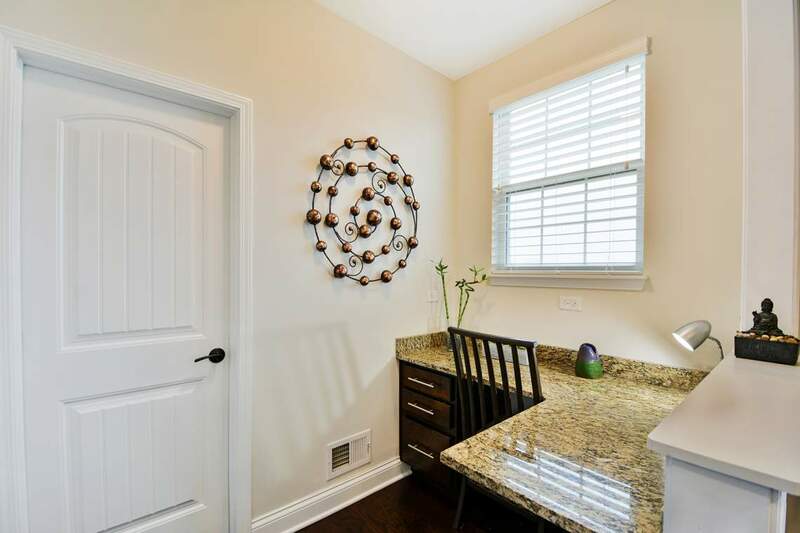 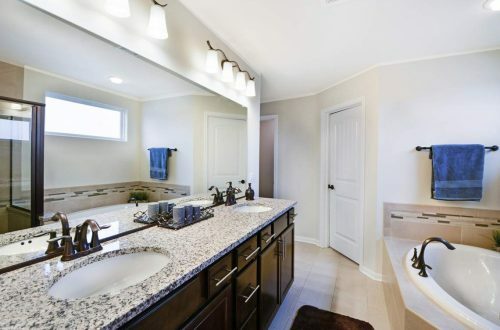 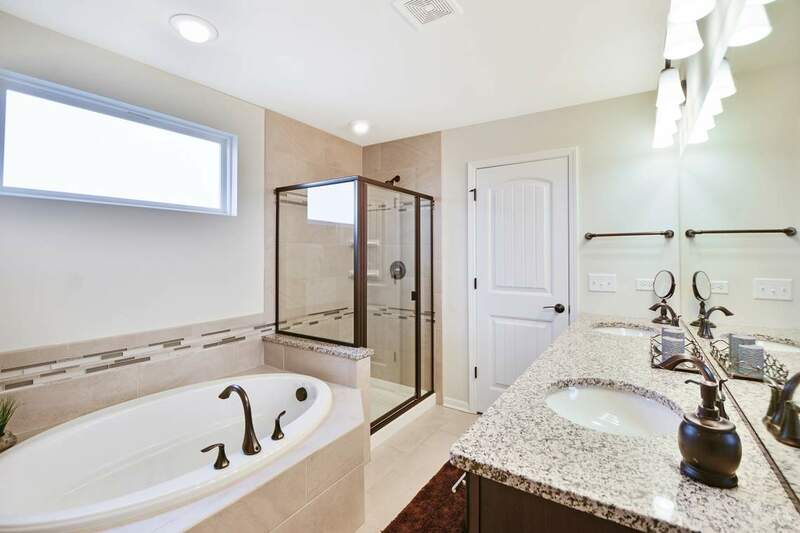 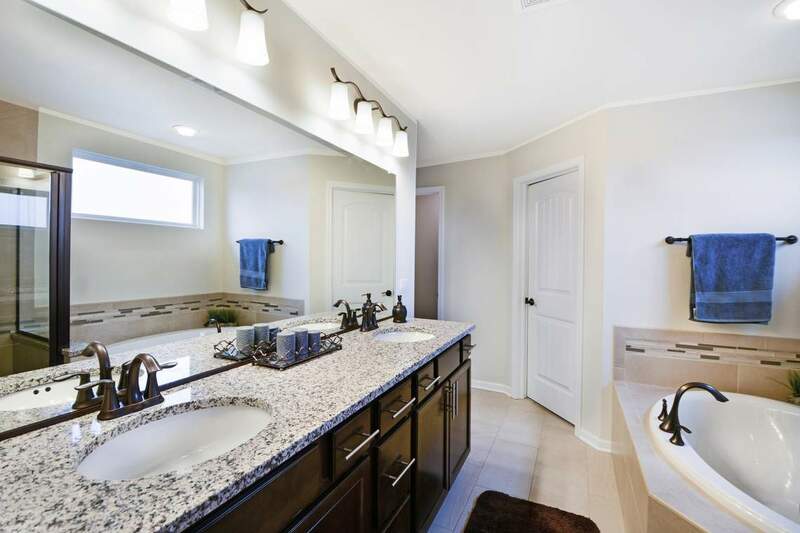 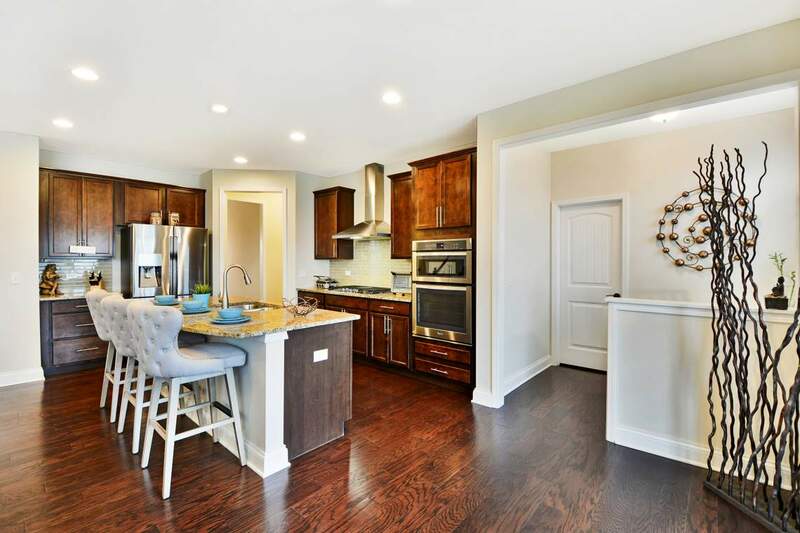 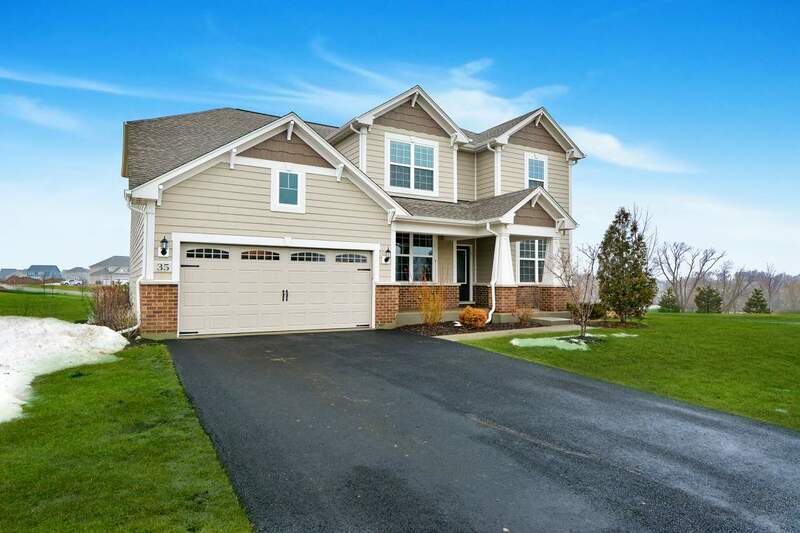 Just like new in Hawthorn Hills! 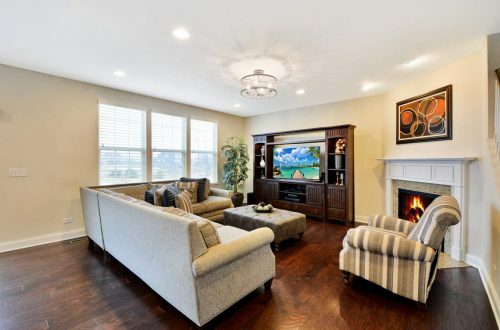 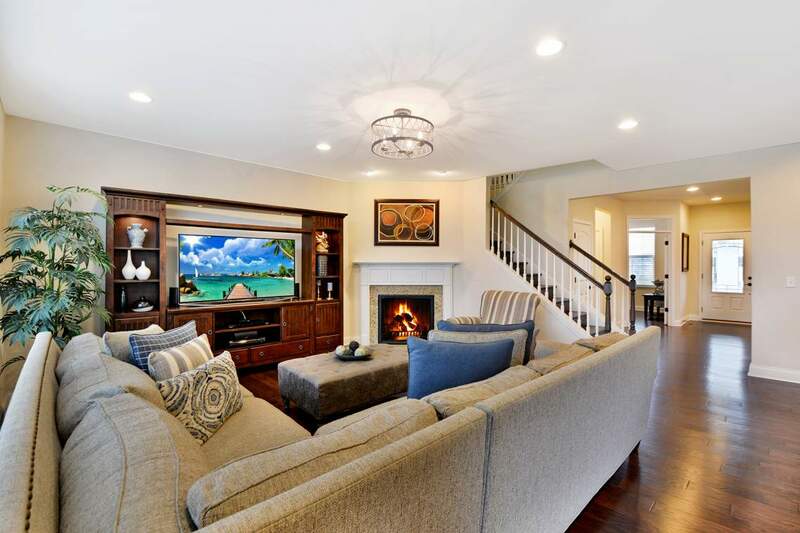 This home sits on a large private corner & exudes luxury, style & functionality throughout. 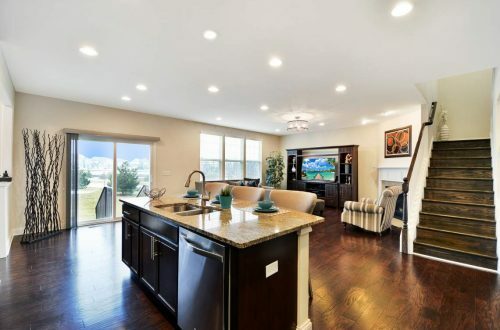 Loaded with upgrades & choice decor, this move-in ready home is unmatched in quality. 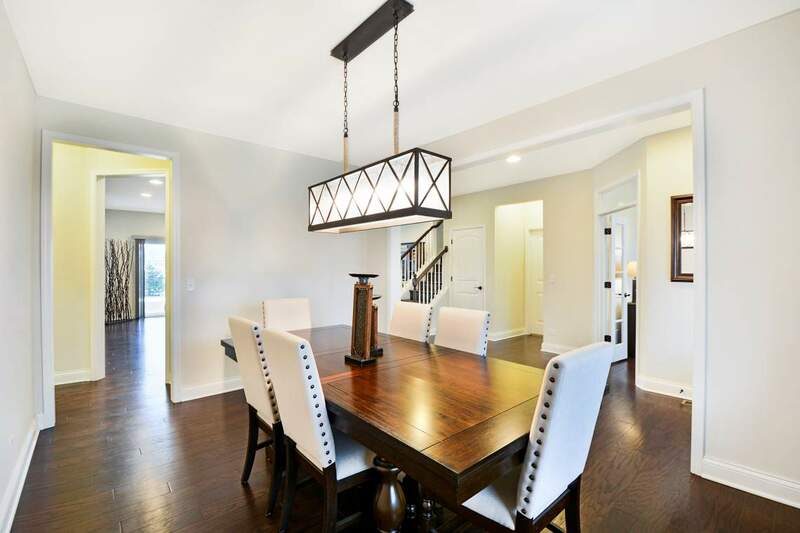 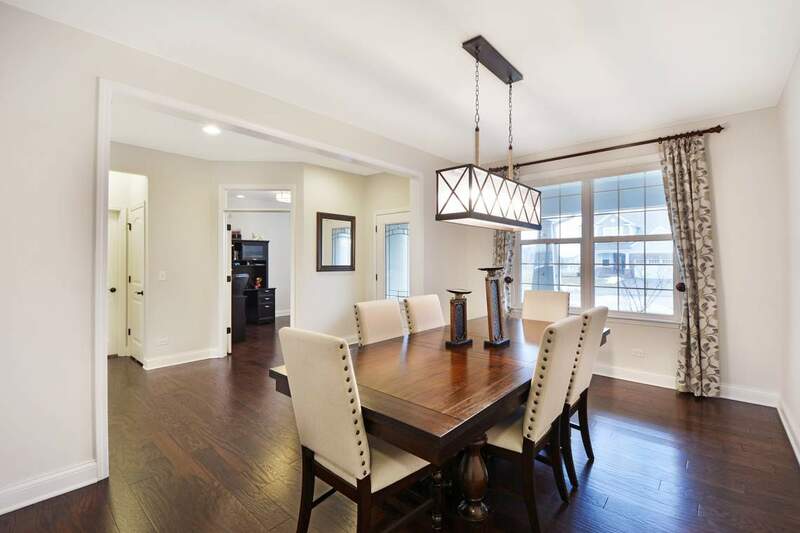 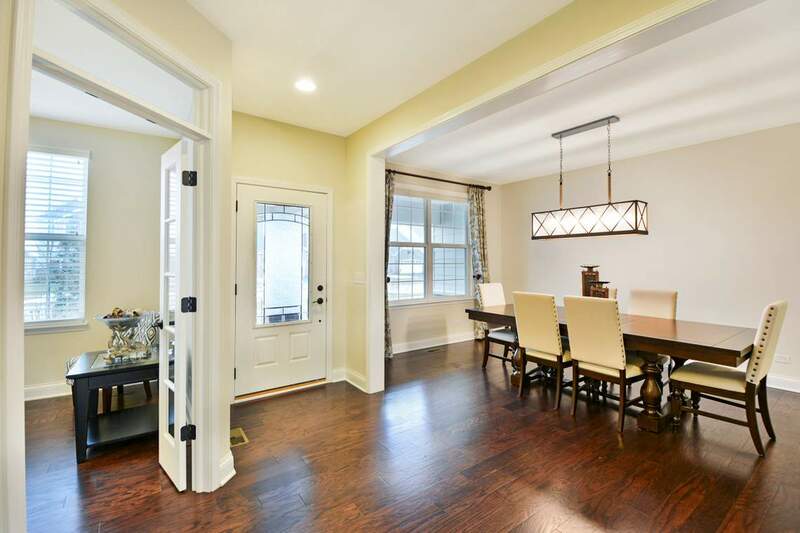 Walk right in from a covered porch & enter an easy, open floor plan with rich engineered hardwood floors, a flex room, formal dining room, study & more! 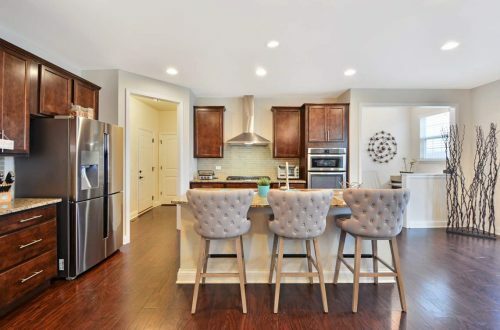 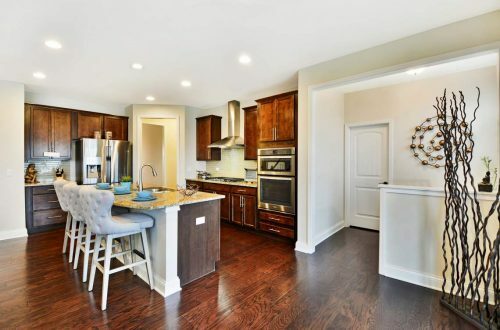 Prepare meals in your stunning Gourmet kitchen with SS appliances, granite counters, island with breakfast bar, pantry-closet & custom backsplash or relax in your family room with fireplace. 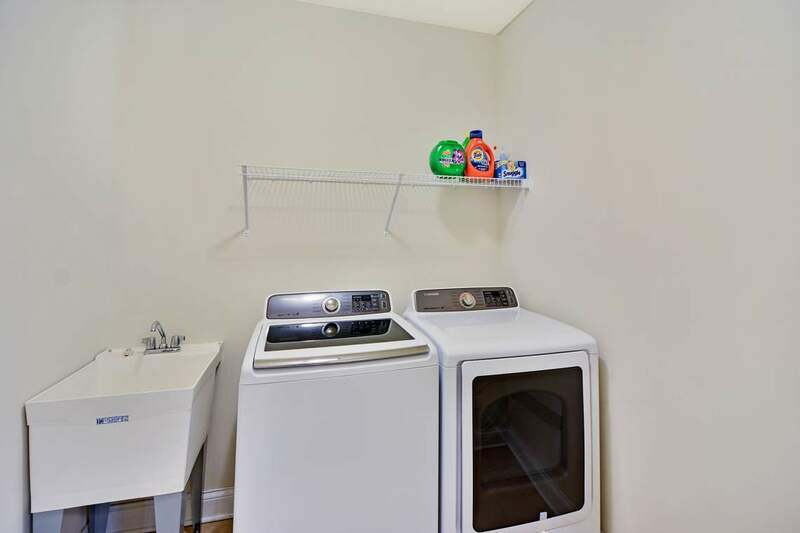 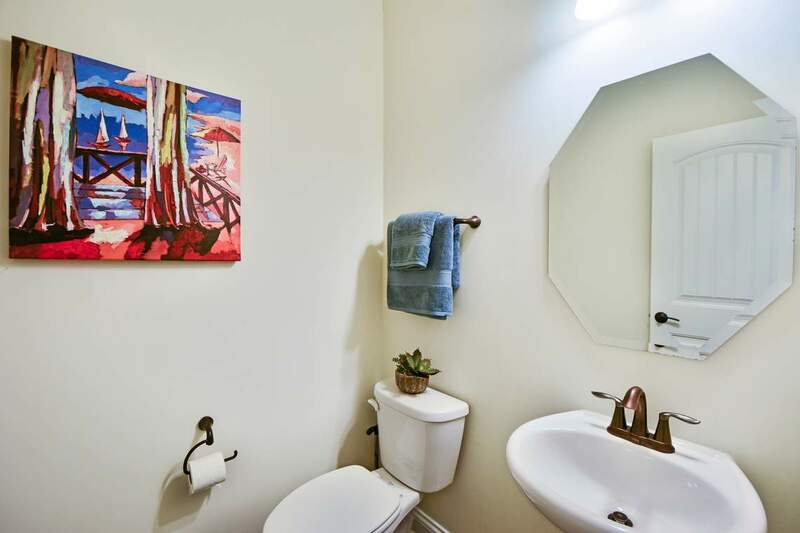 1st floor laundry room & powder room are very convenient! 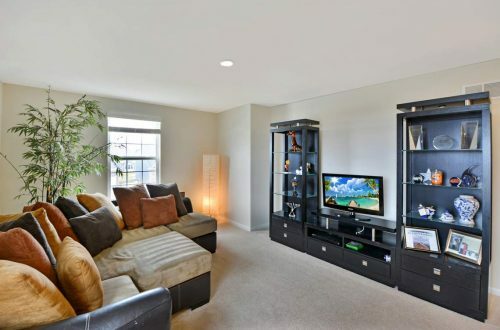 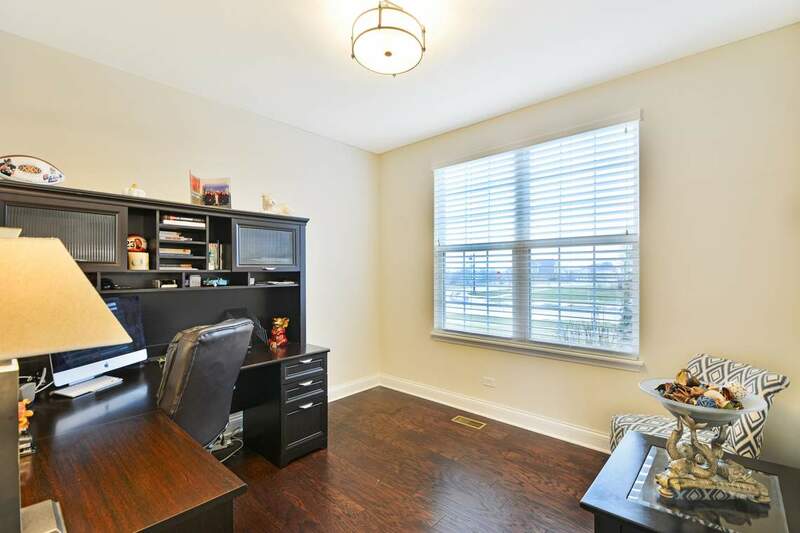 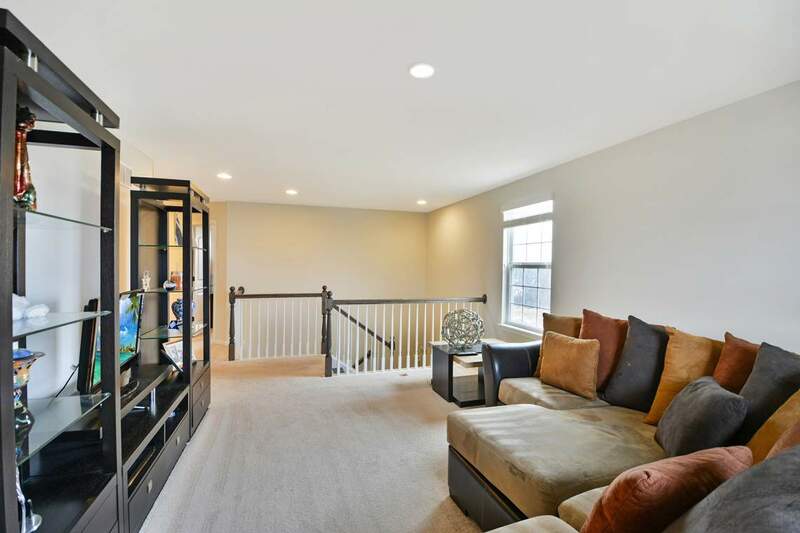 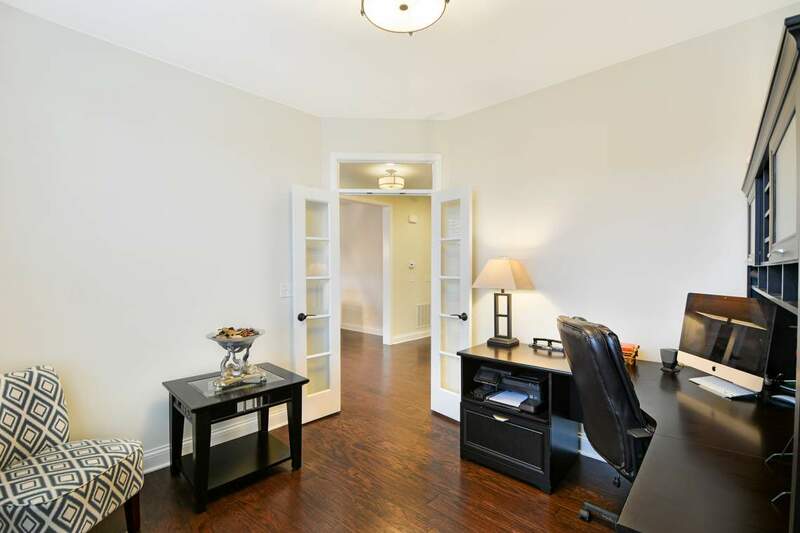 Huge carpeted loft gives ample space for entertainment & leads you to 4 oversized beds & full 2nd level bath. 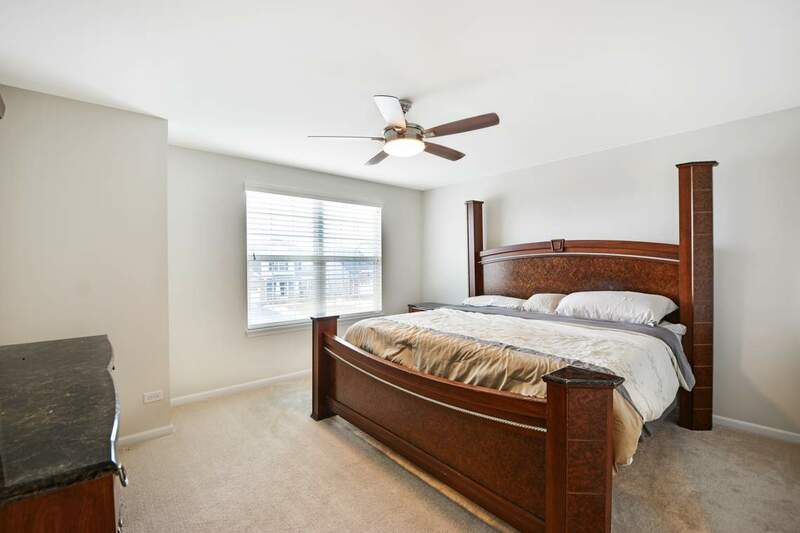 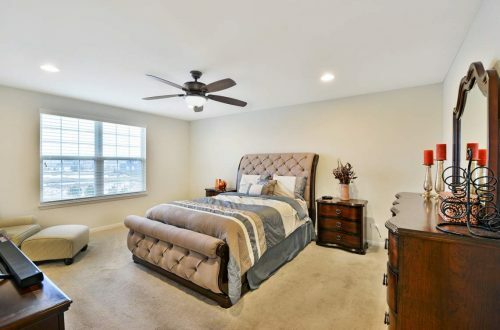 Retreat to your master bed with walk-in closet & spa-like master bath with dual sink, & glass-enclosed shower. Full, unfinished basement has rough-in for future bath. 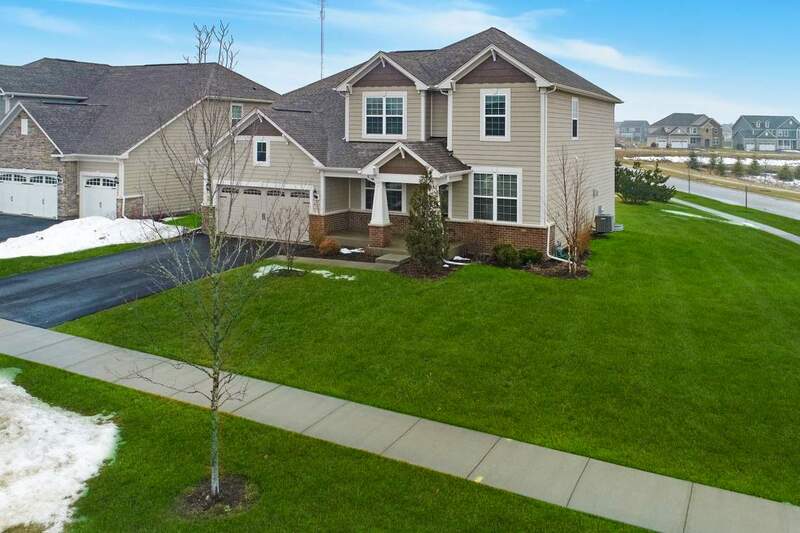 Backyard patio, professionally landscaped exterior & tandem 3-car garage! Award winning Stevenson schools.